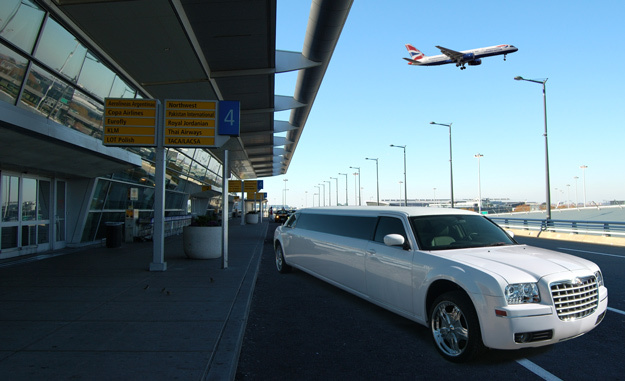 A Japanese company plans to trial the use of digital currency as a means of payment for limousine rides in major airports in Japan. A Japanese company, Remixpoint Inc., in conjunction with a Hinomaru, a Tokyo-based limousine company, is set to trial virtual currency payments for limousine rides in Japan. According to Bloomberg, sources say that the trips would cover the capital, Tokyo, and its two major airports. The sources further revealed that the trial period would commence this November. Also, at the start of the trial service, airport rides would cover Tokyo’s twenty-three wards and airports in Haneda or Narita. Furthermore, the unidentified sources say the company plans to announce the news on Tuesday (November 6th). Along with the announcement, the acceptable digital currencies for the trial service include Bitcoin, Ethereum, and Bitcoin Cash. However, anonymous sources further claim that the trial service would not be restricted to airport rides. The sources say that if the use of digital currency proves successful, both companies might extend the service to include regular taxi rides. The collaboration between both companies to use virtual currency as a form of payment is indicative of the move towards increased utility for cryptocurrencies. Recent moves by retail companies to use virtual currency as a means of payment show a considerable penetration of the digital asset into the retail space. Despite the continued decline in the prices of cryptocurrencies, it appears more people are not averse to the utility of the emerging digital currency narrative in everyday micro-transactions. A Japanese restaurant became the first to accept NEM (XEM) as a form of payment back in 2016. Despite the Coincheck hack in Q1 2018, however, the restaurant still saw the potentials inherent in digital currency. Also, a restaurant in North Jersey included BTC and LTC as an alternate form of payment to attract younger customers. Furthermore, a Spanish café, Cafeteria Ona, announced that customers could pay for food or coffee using Tron (TRX). A local Kenyan restaurant located in Nyeri equally accepts two virtual currencies, Bitcoin (BTC) and Dash (DASH) as payment options. Apart from restaurants and cafes, pubs are also into virtual currency adoption. Craft beer company, BrewDog, announced Bitcoin (BTC) and Bitcoin Cash (BCH) as an acceptable means of payment after it opened its new pub in October. Image courtesy of SSH Elderly Services. cryptocurrency adoption cryptocurrency payment japan Remixpoint Inc.